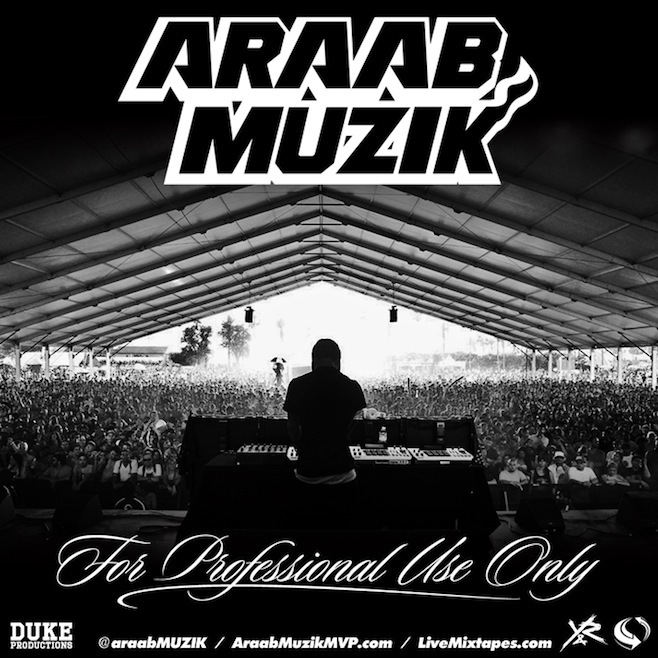 In the last two weeks producer and MPC champ AraabMUZIK unveiled that he would be releasing a mixtape called For Professional Use Only, but before then he had given us a taste of a few tracks. Well, he wanted to deliver a treat for your Friday and now we have the full tape to stream and download. 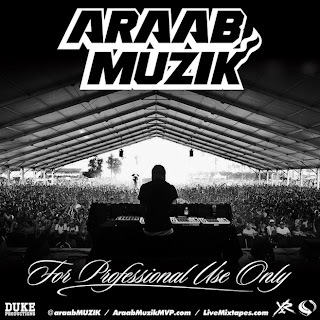 His beats vary from hard hitting hip hop bangers to electronic romps, but each is as good as the next. Turn your speakers up for this one.